Click on our scholarship tab to get the scholarship application. For more information, click on the link: 2018 LULAC Council 402 Banquet. 2017 LULAC Council 402 Scholarship Reception. 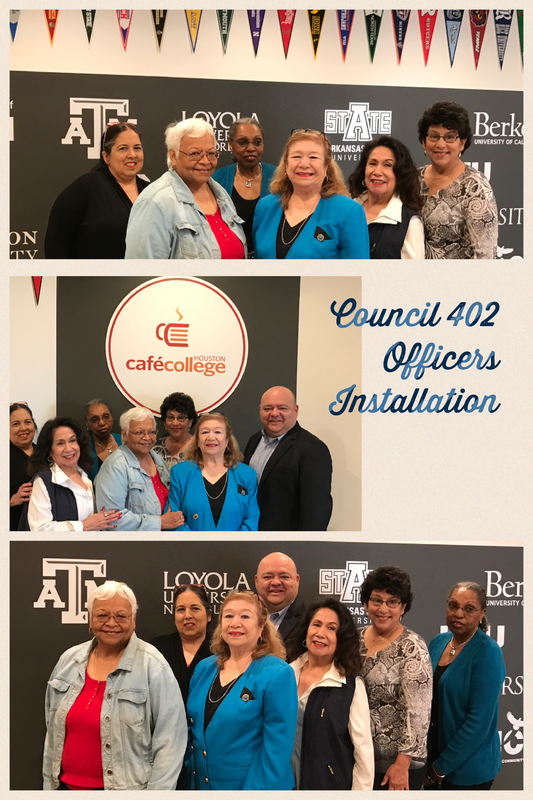 Council 402 Installation of Officers!